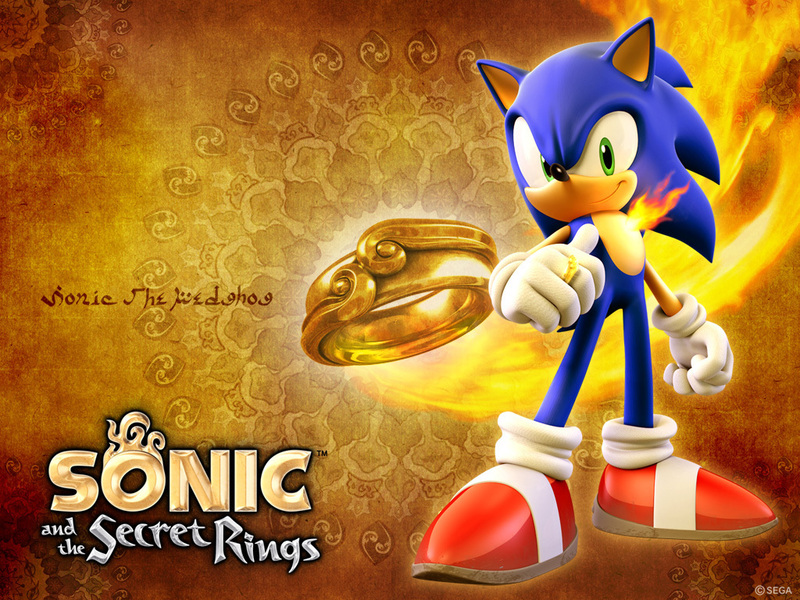 sonic and the secret rings. . HD Wallpaper and background images in the sonic the hedgehog club tagged: sonic hedgehog shadow amy photos tails silver. This sonic the hedgehog wallpaper might contain buket, korsase, seikat bunga, buket korsase, and nosegay.